Read at your own risk. Be touched, be inspired, be not bored. 2 more hours to berbuka puasa? 2 more hours till school ends? 2 more hours before .......WHAT? 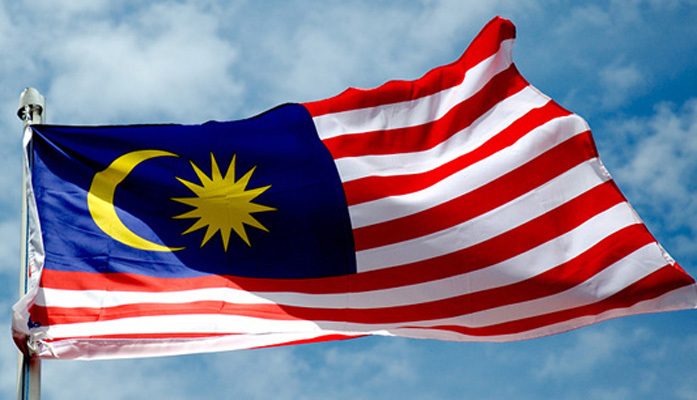 2 MORE HOURS BEFORE MALAYSIA'S INDEPENDENCE DAY? More and more people are going online. 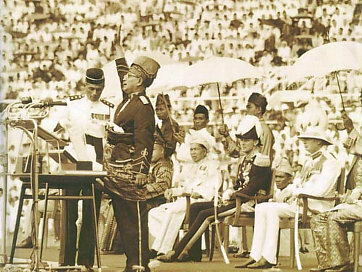 Malaysia is 53 years old already. And yet, problems such as racism and I-can't-think-of-what-else still exists here. Pollution. Noise. Sound. Dust. Dirt. Rubbish. Crime. 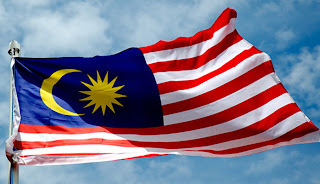 I love my country despite all the problems that we face. I read. I get inspired, I write. Welcome to this little, humble blog of mine. Simple theme. Theme images by micheldenijs. Powered by Blogger.